Police in Fayetteville, North Carolina, are searching for a soldier who has been missing for several days. Sgt. Carl Seeman, 25, was reported missing on Sunday night by a fellow soldier, Fayetteville Police spokesman Sgt. Shawn Strepay said. Seeman's car was found at a local Wal-Mart that night with his cellphone inside, Strepay said. 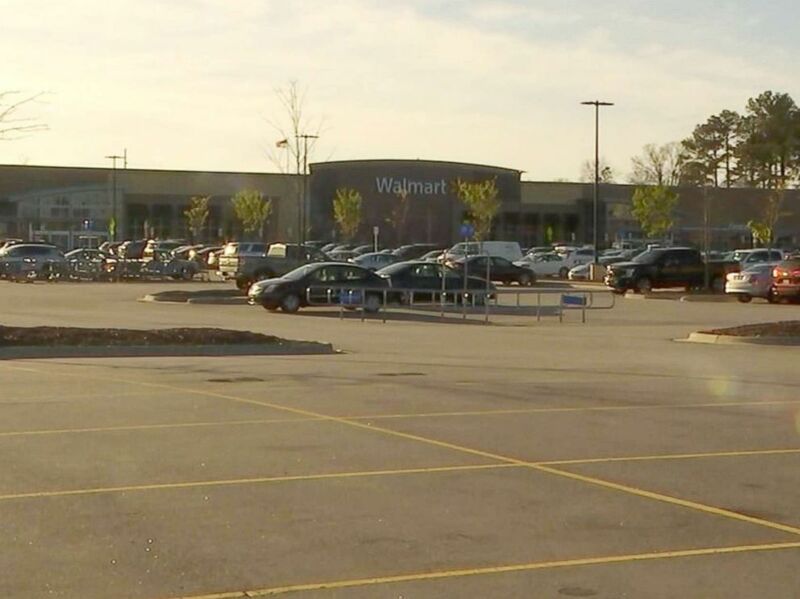 Authorities found a car and cellphone abandoned in a Walmart parking lot belonging to Sgt. 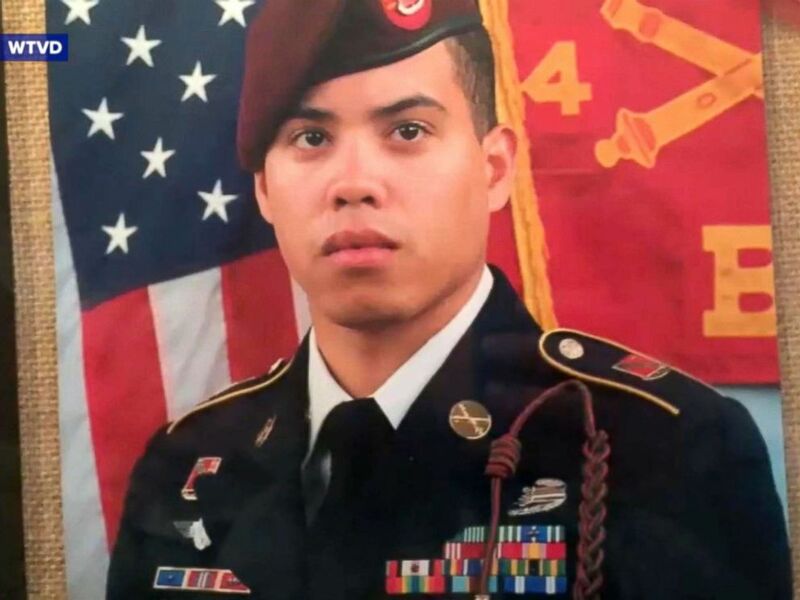 Carl Seeman, 25, a paratrooper with the 82nd Airborne, Fort Bragg, according to ABC affiliate WTVD in Durham, N.C. The missing soldier's grandfather is pleading for help. "We just need to know he's safe," his grandfather, Jim Maloney, said, according to ABC affiliate WTVD in Durham. "He's done his part for his country," Maloney said. "Now I guess we're asking his country for their help to find him." Sgt. Carl Seeman, 25, a paratrooper with the 82nd Airborne, Fort Bragg, is pictured in an undated handout photo released by his family. Seeman is a paratrooper with the 82nd Airborne, Fort Bragg officials said. He has served in the Army since 2011 and has been with the 82nd Airborne Division since 2015. Seeman had one combat deployment to Afghanistan in 2012. Sgt. 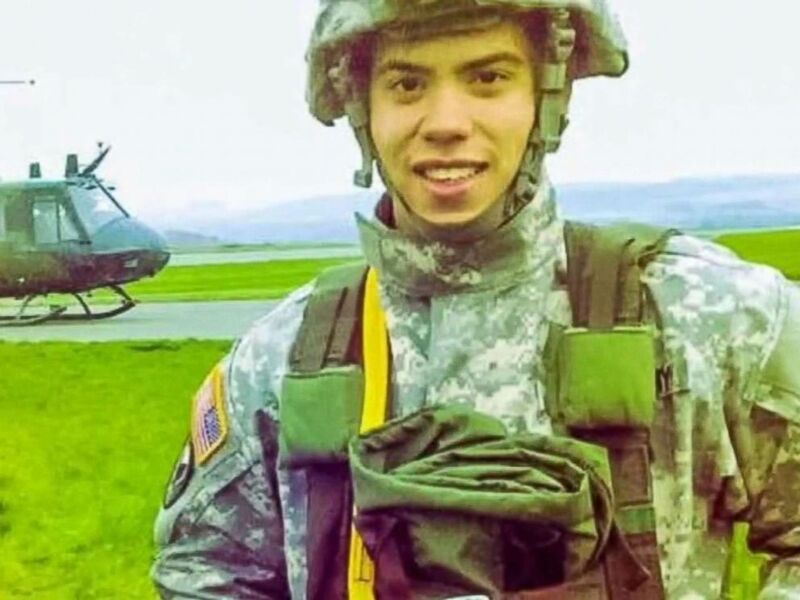 Carl Seeman, 25, a paratrooper with the 82nd Airborne, Fort Bragg, who was reported missing March 25, 2018, in this undated photo provided by the family. "Our investigators are actively investigating the disappearance of Mr. Seeman, including the events leading up to his disappearance," Strepay told ABC News via email. Strepay said anyone with information is asked to call Fayetteville / Cumberland County Crimestoppers at 910-483-TIPS.